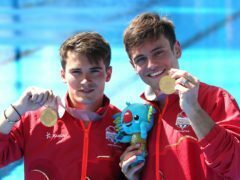 Diver Tom Daley made a plea for more Commonwealth countries to decriminalise homosexuality after landing his fourth Commonwealth Games gold. GRACE REID has become the first Scottish female diver to win a medal at the Commonwealth Games. 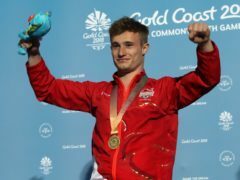 A scorching performance saw Jack Laugher claim his second gold medal of the Commonwealth Games to set up a Gold Coast hat-trick bid on Friday. THE last week has been dominated by Australians sobbing into their beer because their cricketers were caught cheating. 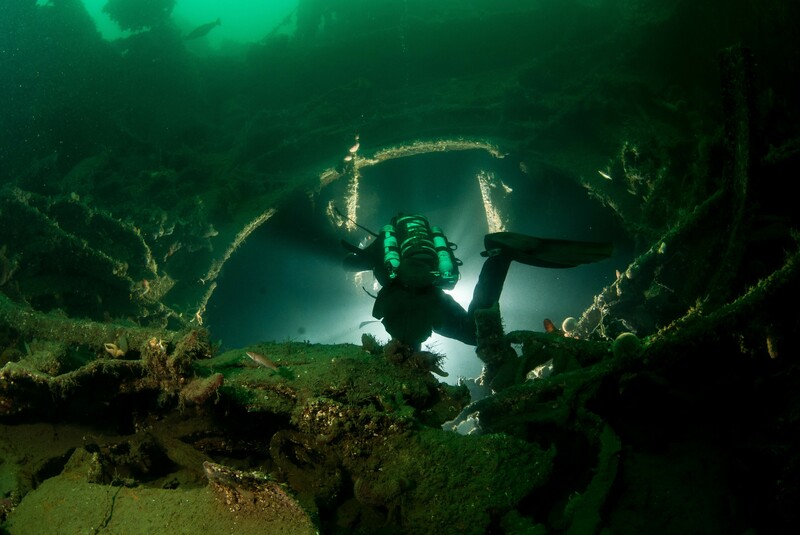 IT’s an eerily spectacular underwater graveyard – the “single greatest act of naval suicide the world has ever seen”. HE dipped his toe in the water – as it were – at Glasgow’s Commonwealth Games.